We are a Mercedes dealer with over 18 years of experience selling genuine Mercedes parts and accessories over the internet. We have an online Mercedes accessories catalog and Personal Lifestyle accessory catalog. We have access to Mercedes's full line of genuine OEM parts and accessories. If you're searching for an item you do not see in our catalogs, please contact us and we'll be happy to order it for you. 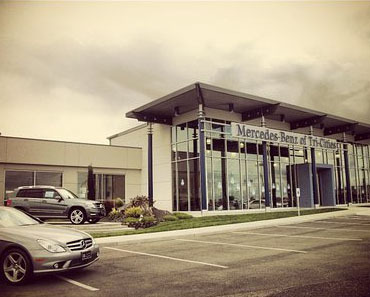 This site is operated by Mercedes-Benz of Tri-Cities.